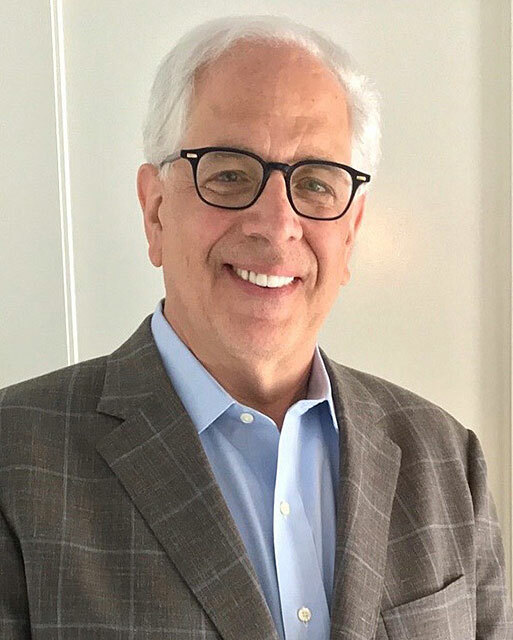 Richard Weinstock has been involved with real estate and construction since 1984. He began his career in Brooklyn, developing abandoned brownstones in historic neighborhoods and restoring them to obtain the Historic Tax Credit. His company also built custom homes and managed general contracting for other developers, including L+M. He joined the company as a Project Manager in 1995 and has since been involved in almost every project built by L+M. Most recently, he has taken an active role in the pre-development phase, with a focus on building quality and innovative housing that is attractive and energy efficient, both in New York and in New Jersey. Richard holds an MS degree from Columbia University and has completed all MBA coursework at Pace University.